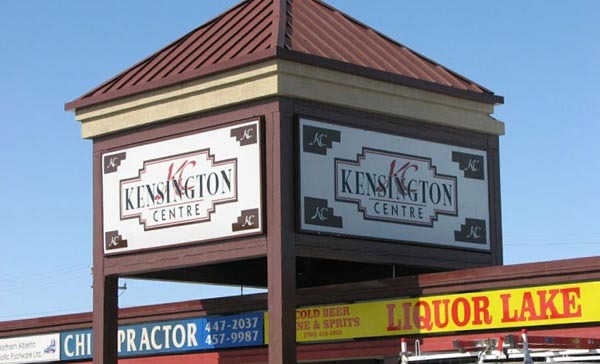 If you are renovating a shopping center we can help. We have completed several projects requiring all tenant signage be removed, stored during renovation, and then re-installed. Our staff will coordinate between ourselves, construction and property managers to ensure the safety and convenience of shoppers and tenants.